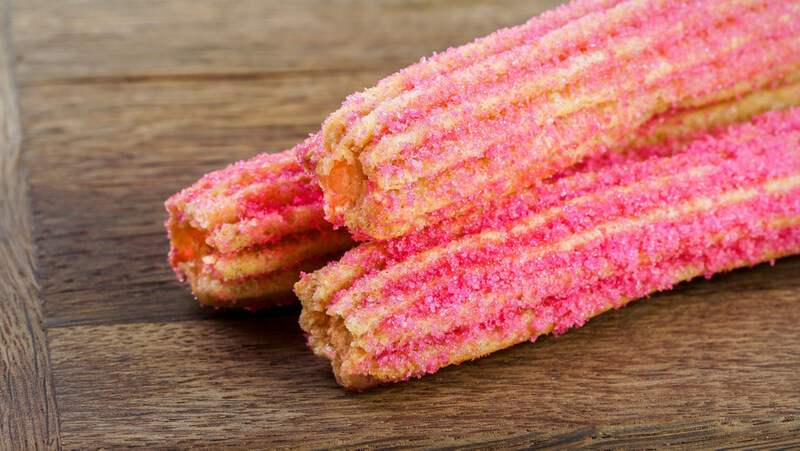 Pixar Fest Churro Challenge at Disneyland Resort Starts Monday! 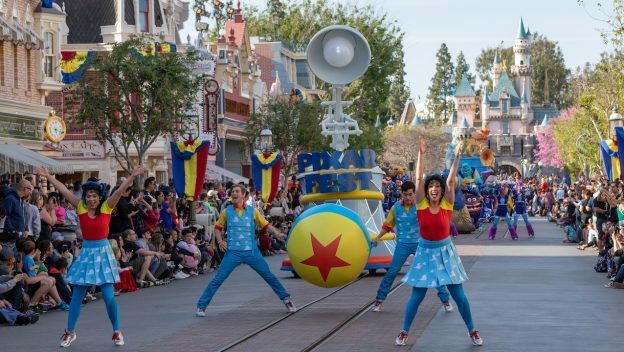 Pixar Fest remains in full effect at Disneyland Resort — and the party continues through September 3! 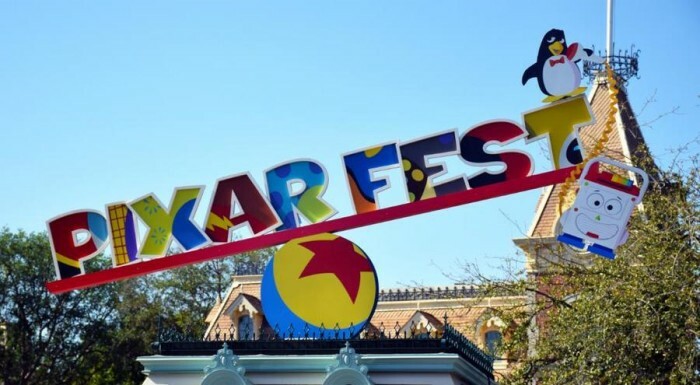 So there’s plenty of time to get in on all the Pixar Food action!